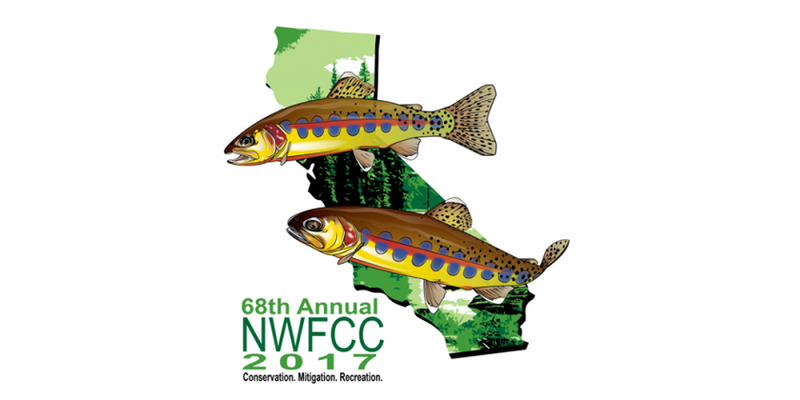 Our colleagues at Smith-Root, Inc. will be showcasing our eDNA technology at the 68th Annual Northwest Fish Culture Concepts workshop in Redding, CA from December 5-7th, 2017. Read more about the event on the conference website. Hosted by the California Department of Fish and Wildlife, the workshop will center around the theme of Conservation, Mitigation, and Recreation. Presentations, vendor exhibits, poster session, workshops, socials, a fantastic raffle, and the opportunity to meet colleagues make this an excellent event.